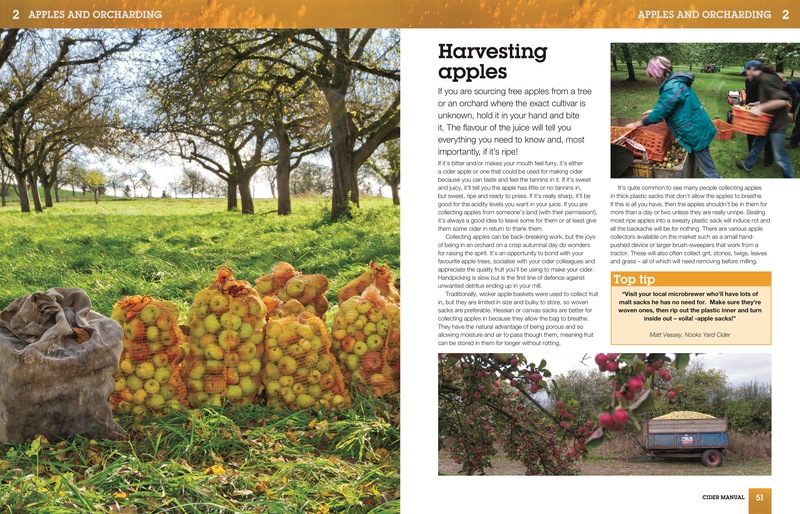 In recent years there has been a resurgence of interest in cider around the world, with breweries having invested millions to meet growing demand. 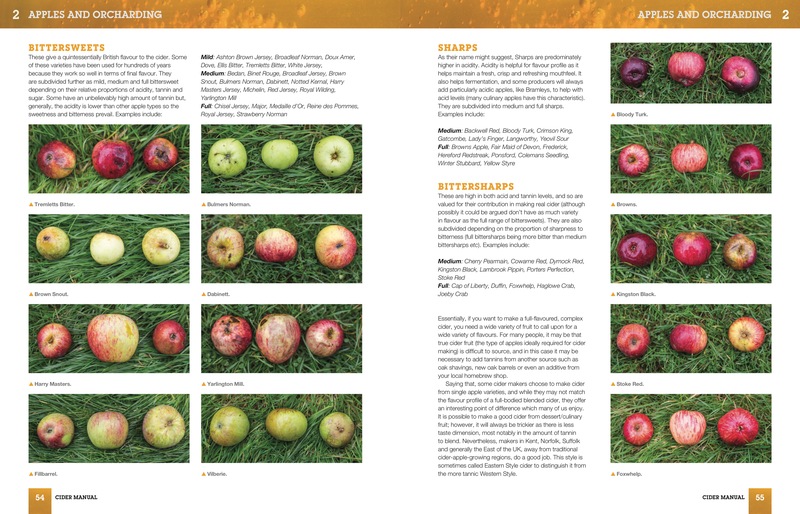 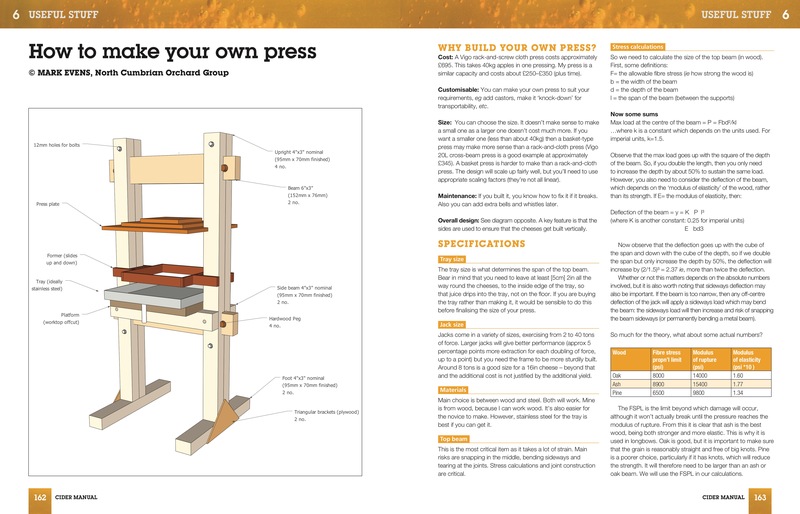 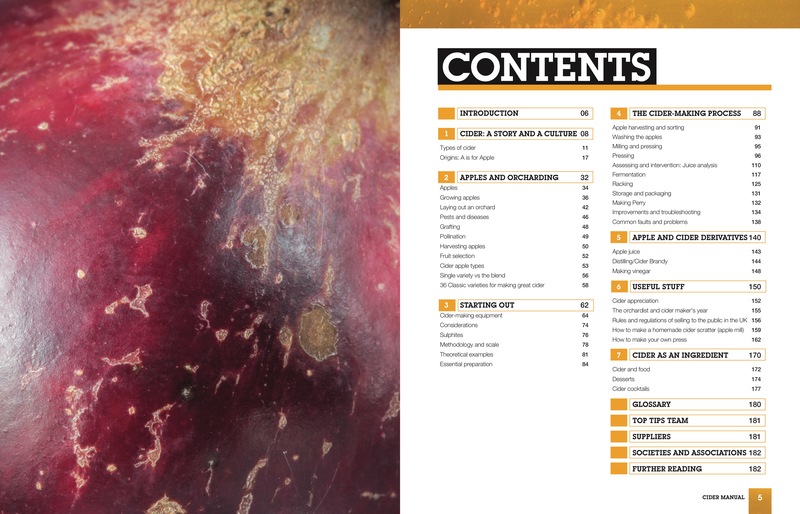 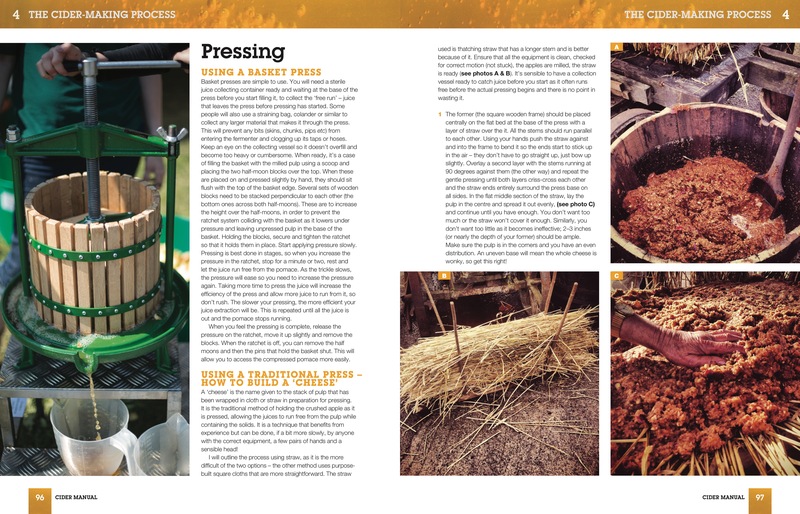 At the same time many people now want to try to make their own cider, and the Cider Manual is here to help. 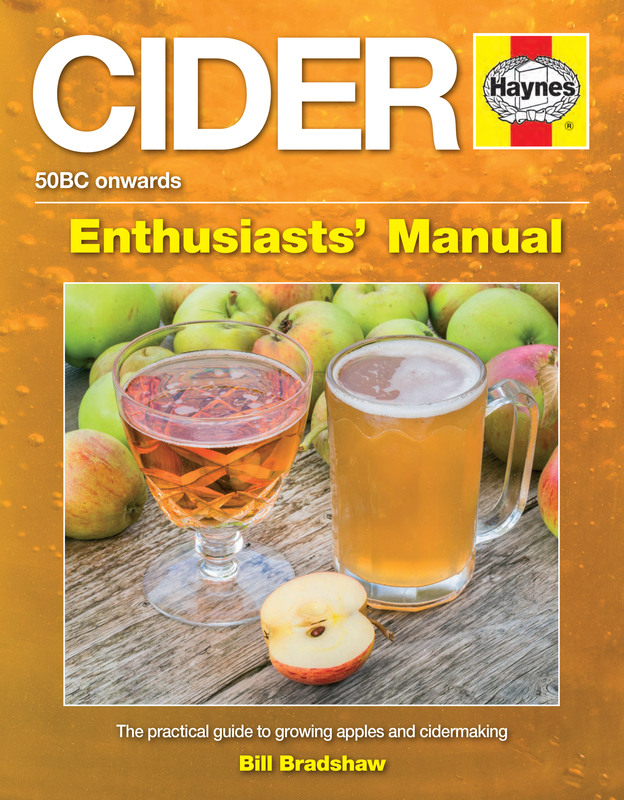 After providing a general background to the world of cider, this Manual, compiled by a passionate author, will take the reader step-by-step through the entire process, from growing apple trees through to cider making for pleasure and profit.